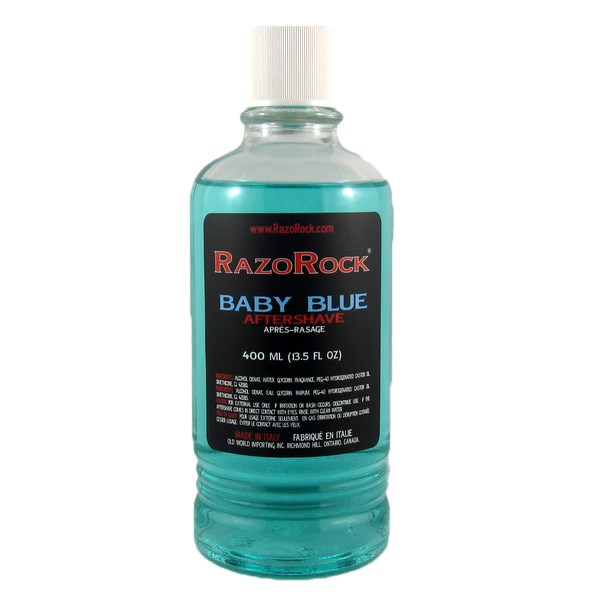 Currently viewing the tag: "grooming"
Warning: I may not the “legit” enough to write this up and this review contains adult oriented humor. 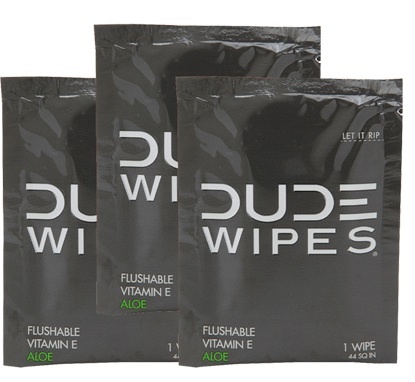 * Dude Wipes are flushable moisturized wipes aimed at men to keep themselves fresh. 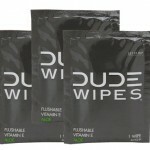 * Pretty much, they are baby wipes packaged to look like condoms. 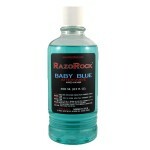 * On first application, Baby Blue has an alcohol smell that is quickly replaced by citrus. * Although there is alcohol, I don’t get any burn whatsoever on freshly-shaved skin. 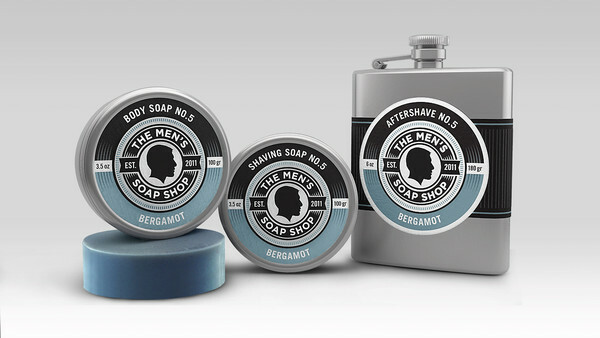 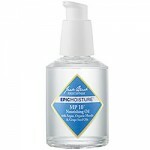 * The Body Care set consists of body soap, shaving soap, and aftershave. 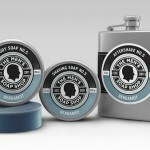 * The body soap lathers up nicely and leaves a clean feeling without a soapy film.